We're a small, 100% remote software company with a single product. We make KnowledgeOwl, a SaaS knowledge base solution. Customers large and small use us to create knowledge bases for all sorts of projects. 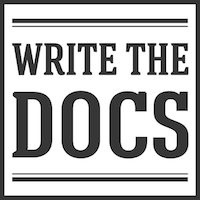 We're passionate about documentation and knowledge management (docs or it didn't happen!). And at the center of all that is a true dedication to customer support. We build features based on customer requests and input. We give customers a lot of ways to customize their knowledge bases. We pride ourselves on quick support turnaround and helpful solutions. We're a small team. Our co-founders are our full-time staff. The rest of us are contractors. We work from the United States, the United Kingdom, and Australia. We're all motivated to help people, and we've designed our product and support to do just that.